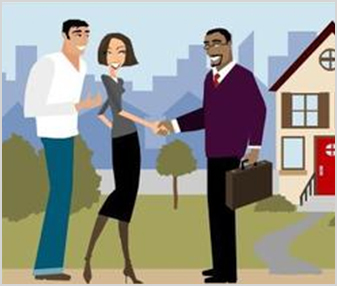 If you don’t have an agent in mind, make sure to ask your mortgage consultant. They may have the best referrals available. They additionally can arrange a meeting easily and share first hand experience. Also, when you use a buyer’s agent, you will see more properties. Not only are they plugged into their Multiple Listing Service (MLS), but also they are actively finding homes that are listed as FSBO (For Sale By Owner), or homes that sellers are thinking about listing.